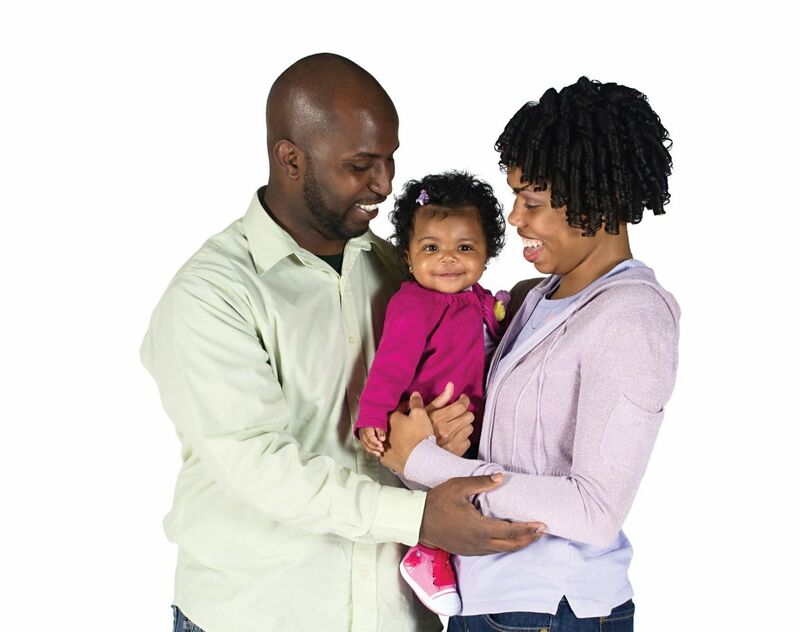 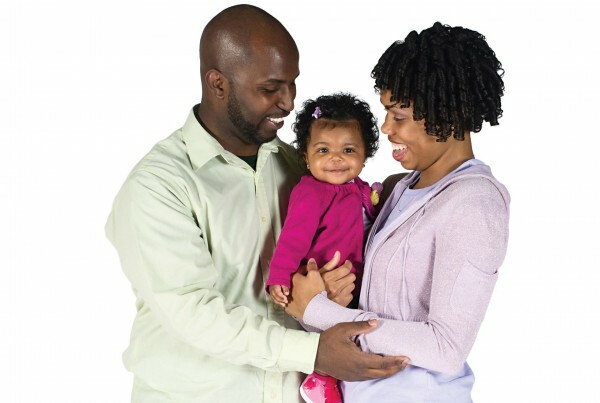 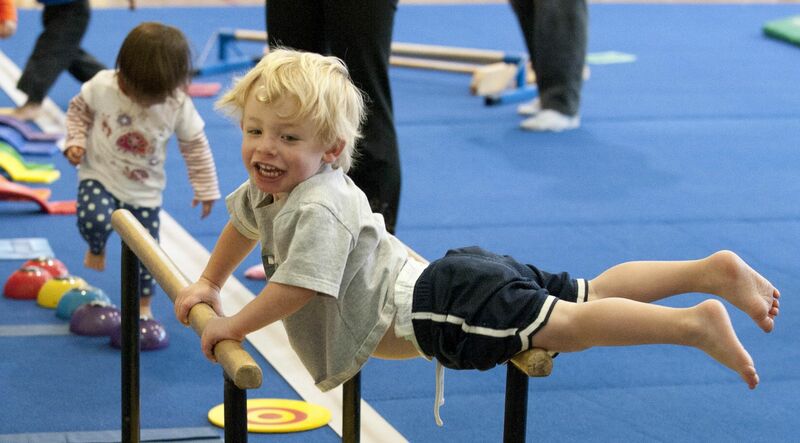 At the Y, we have plenty of opportunities for your baby and toddler to explore his or her potential. 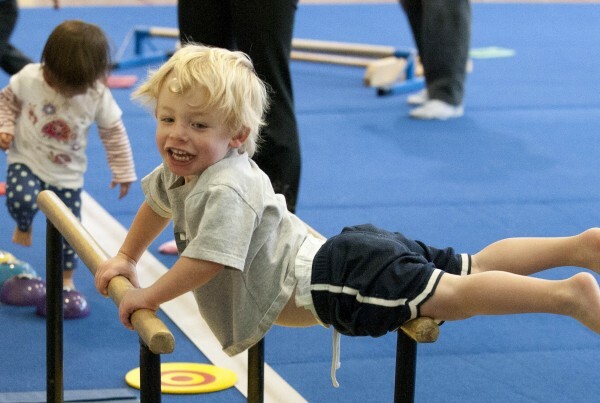 We provide parent/tot opportunities that build athletic, social and interpersonal skills while giving you and your baby time to have fun together! 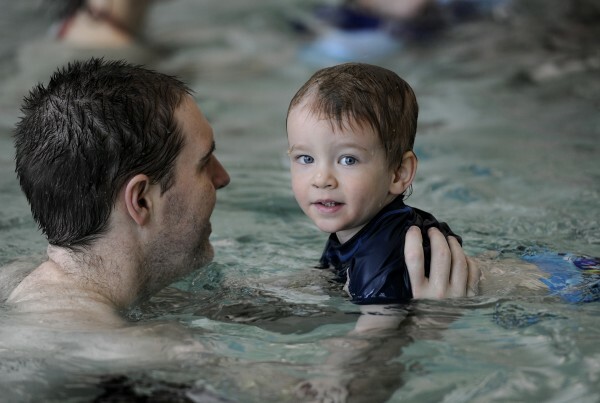 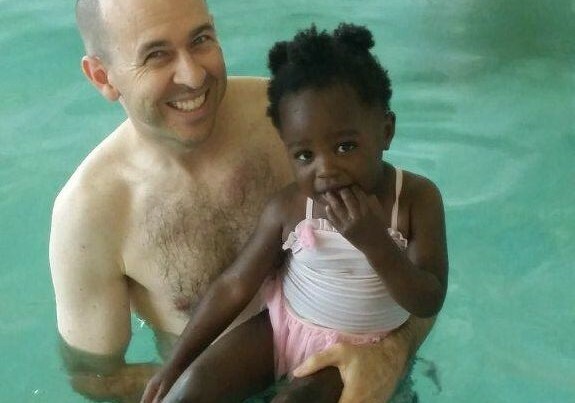 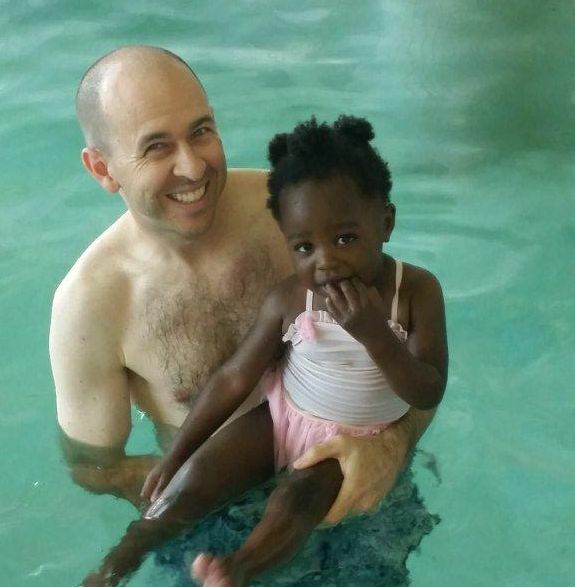 For more information about preschool classes, please contact Glynette Harris, Family and Youth Program Coordinator at gharris@annarborymca.org or 734.661.8045, for Swim Classes, please contact Aquatics Coordinator, Kimberley Baetz at kbaetz@annarborymca.org or 734.661.8050 and for Gymnastics Classes, please contact Brooklyn Sparks at bsparks@annarborymca.org or 734.661.8022.